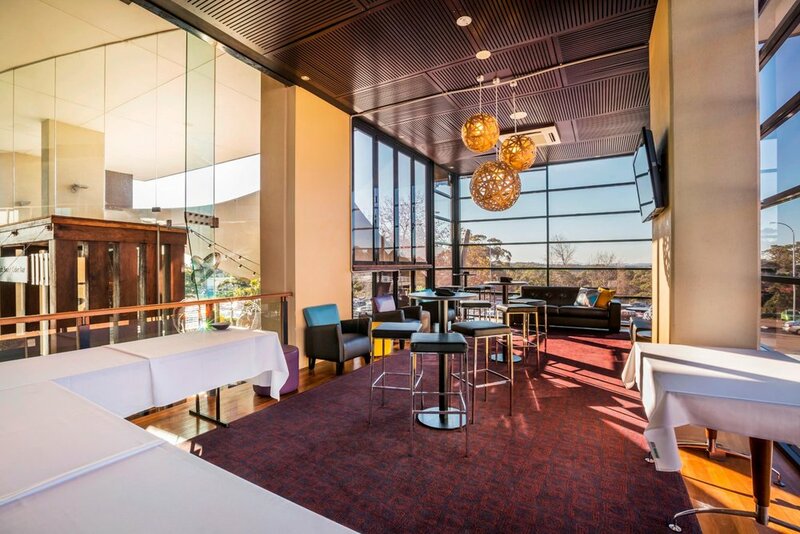 The Mattara Hotel is one of Newcastle's premier venues offering a wide range of facilities from bars to TAB and a selection of comfortable and private function rooms for all your conference and meeting requirements. Our rooms also provide a great backdrop to celebrate that special occasion; 21st, engagement, farewell or christening. 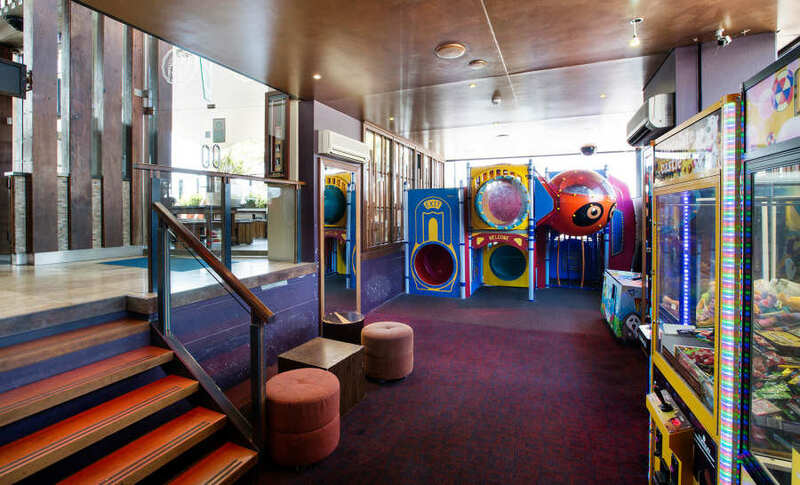 Our wonderful casual dining restaurant will cater for everyone's tastes; a full kids play area to keep the kids entertained and wonderful warm staff to look after you. Our public bar is a theater of sport, why not join us on a Friday afternoon for your chance to win a meat tray and watch Live & Loud local and international competitions? Plus, don't forget our special events throughout the year! Join us and enjoy a relaxed, warm and friendly atmosphere and let us take care of you. The Mattara has gained an excellent reputation for delivering a consistently excellent standard of food and service and we work hard at maintaining our standards in our restaurant. We now operate differing lunch and dinner menus with daily specials. Table Bookings are strongly recommended for dinner through the week and are essential most weekends as we do get very busy. We also have many gluten free and vegetarian options available on our menu. Speak to our friendly staff. At The Mattara we pride ourselves in our friendly efficient and knowledgeable Bar Staff. We continually update our range of products behind the Bar to ensure we have the latest and most popular drinks in an effort to give our customers what they want. There is an event or promotion in our Public Bar every week. (follow the "What's on" link for more information). We hold weekly Meat Raffles, Badge Draws and Tipping Competitions. There is Live Music from a host of great local bands each Saturday night. Live Sport is shown on our big screen TV's each day within the Hotel. Patrons can enjoy the Sky Sports network + Fox 1,2 & 3. We also show all the big fights plus all major sporting events. Make it your local - we'd love to see you. 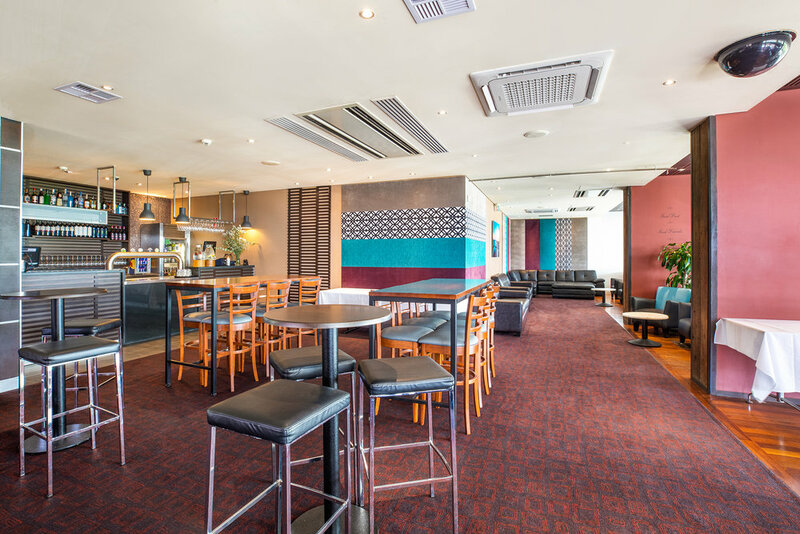 The Sandbar is located on the top floor of the Hotel and has an open aspect with views over Charlestown. It plays host to Private Parties and is particularly popular for informal parties such as Birthdays, Family Celebrations and Work parties of up to 120 guests. It features a full Bar with a range of both boutique and draught beers available plus a wide selection of spirits, cocktails, wine + packaged drinks. If you are interested in receiving more information or wish to book this room, please contact the Hotel on 02 4943 3911 or email the hotel.